Hey everyone! 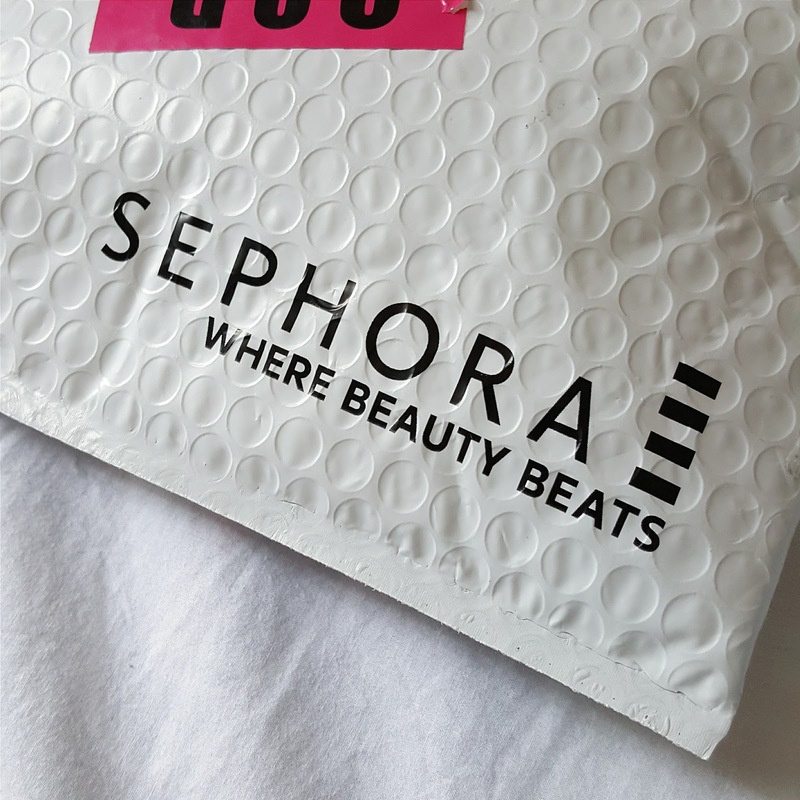 Today I'll be sharing a mini (really, it's tiny) shopping haul with you guys from Sephora.my. Okay, so everyone knows what Sephora is and everyone wishes to steal from it (don't deny it, you know you want everything in that store). Malaysia didn't have an official Sephora website up until a few weeks ago. 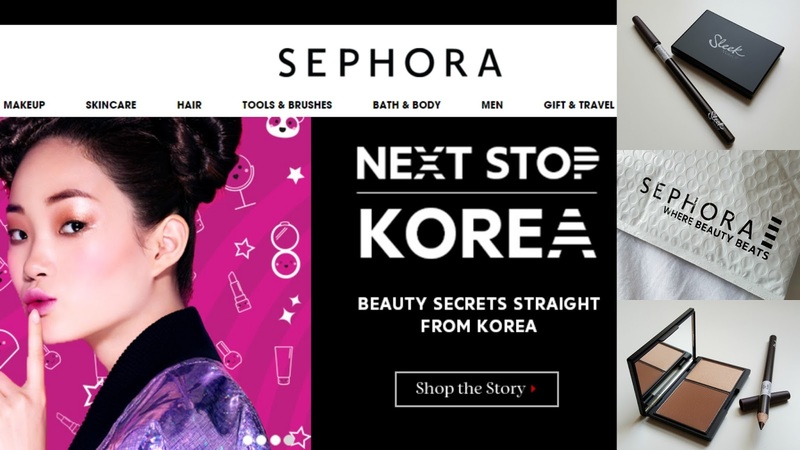 There was a similar website called Luxola.my that sold make-up, and if you access it right now, you would be redirected to Sephora.my. 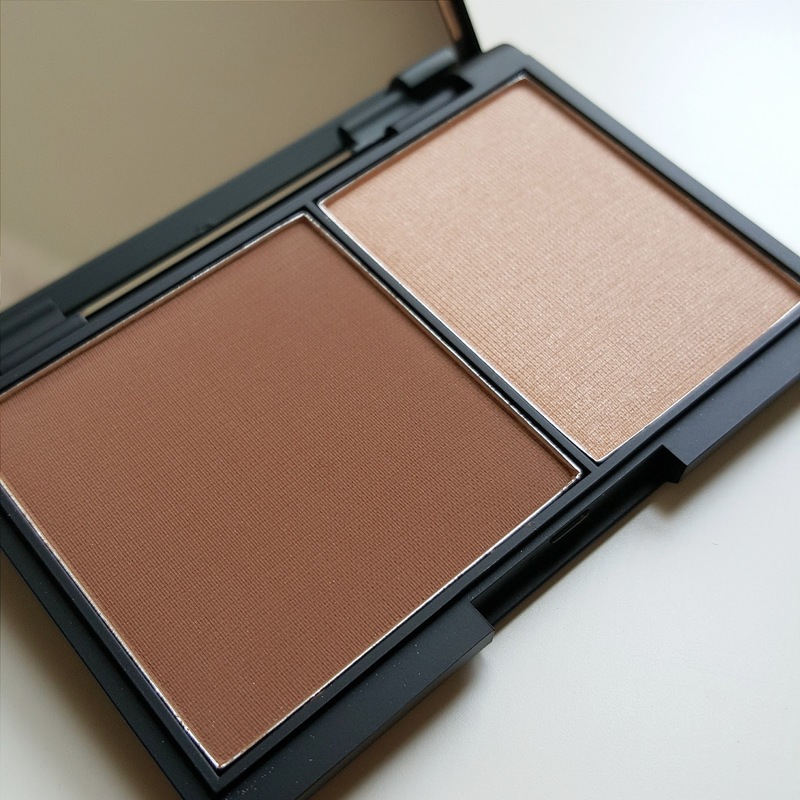 I am a sucker for online shopping, I've been on the lookout for a nice, cheap contour palette to start off with and found one by Sleek. Purchases above RM80 get free shipping, so I decided to get an eyebrow pencil by Sleek as well. 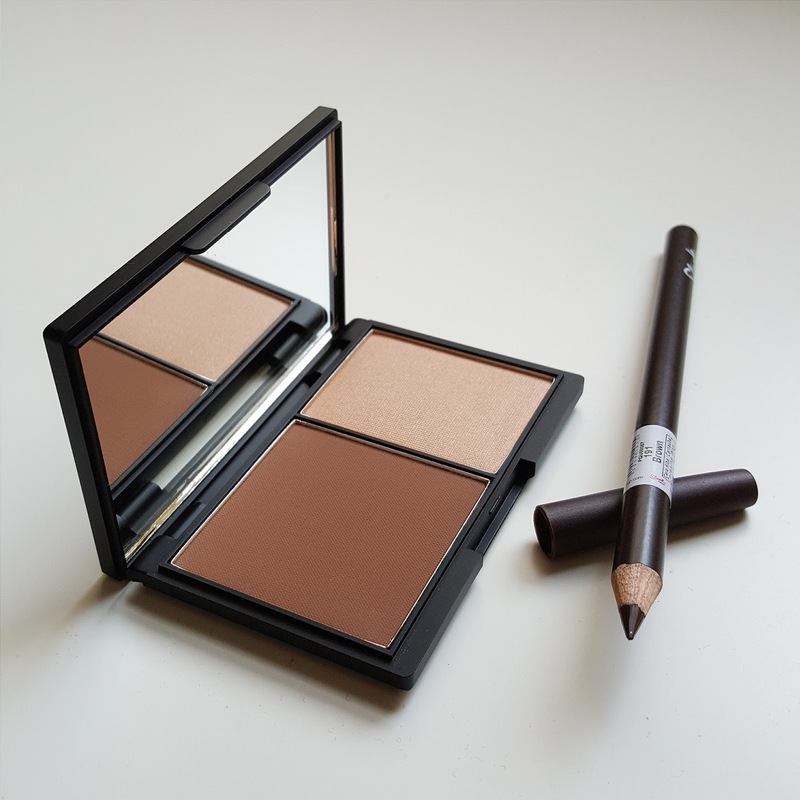 I got Sleek MakeUP's Face Contour Kit in the shade Medium 885. Its a pressed powder kit with a contour and highlight. I love the contour powder and I've been playing with it ever since I got it. I like how its matte and not shimmery like the Sephora Collection contour palettes. The highlight colour is subtle and pretty as well. 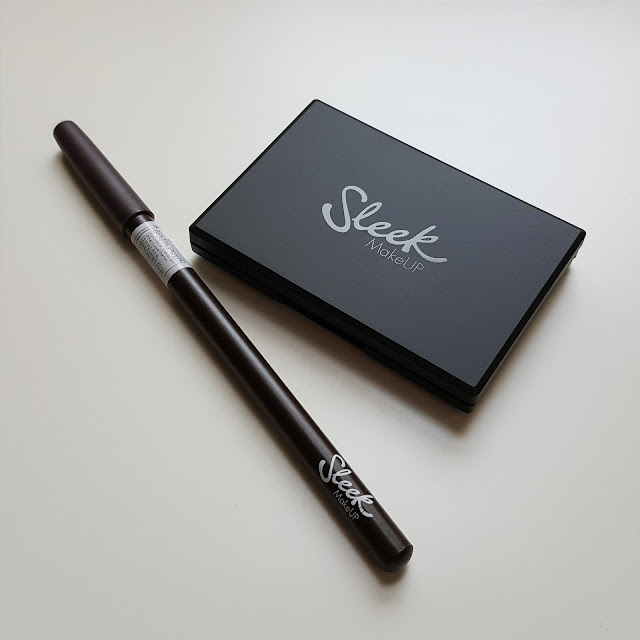 I also got Sleek MakeUP's Eyebrow Pencil in the shade. Brown 191. I've played with a retractable eyebrow pencil before but this is my first wood pencil. It's definitely easier to apply that my powder eye kit from Cathy Doll, but I feel like I like the effect of a powder one better. I'm planning to get the NYX Eye set when I'm not broke anymore (seriously I've been spending like crazy, I have to stop. I also got a sample of my choice along with my purchase. Just a heads up, a few things are available only online and not in shops, and vice versa. Sleek isn't available (at least not yet) in stores, and the whole NYX cosmetics line isn't available online. The delivery was stated to arrive in 5-10 days through Aramex. I don't understand why my package arrived in Malaysia on March 31st on the but was only delivered to me on the 8th. I called Aramex on April 6 and the customer service lady actually said she also didn't know why my package still wasn't sent out. I tracked my package and it reached Penang on the 6th and only reached my house on the 8th.m PS. The delivery guys that called me were very confusing. And that's it for this post! I definitely need to stop spending my money. 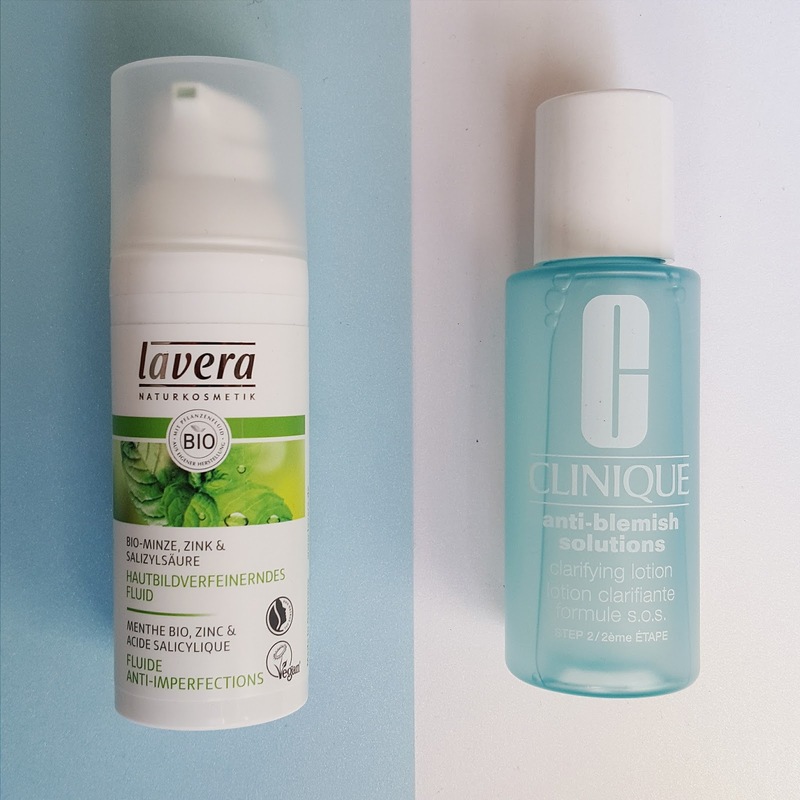 I recently posted 2 skincare product reviews, so do check them out by clicking here!